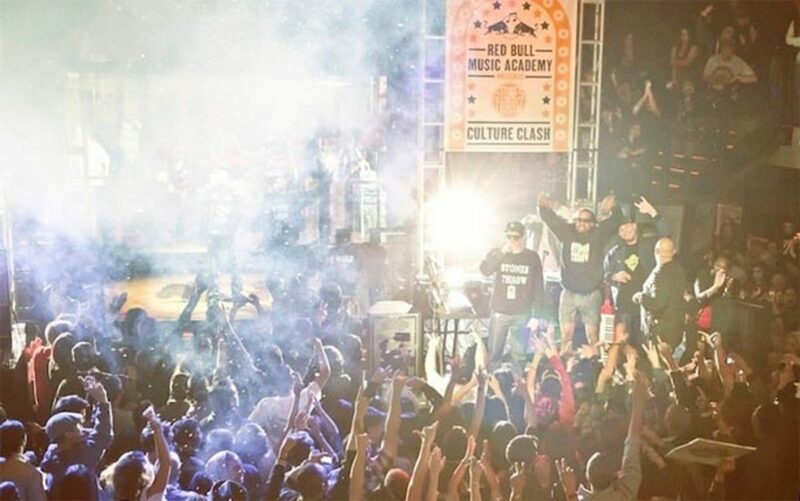 Just received some exciting news—the Red Bull Music Academy Culture Clash is returning to LA on December 5. This isn’t your typical DJ-spinning-on-a-stage show. 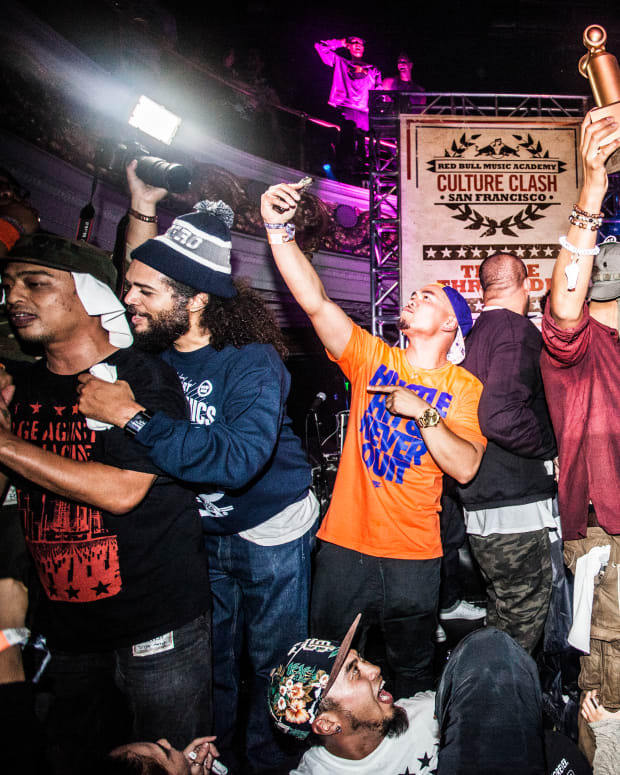 The Clash will feature four LA-based music collectives: Dim Mak, SMOG, Friends of Friends, and The Jeffrees, battling each other out throughout the night. A decibel meter will measure the crowd’s noise level, and at the end one collective will be crowned king of the LA scene. Introducing the Crew: For a marathon runner, this would be the warm-up. Collectives get a chance to test out their sound on the crowd with a 10-minute teaser set. I Can Do What You Can Do Better: Each group has the opportunity to out-do another in the other group’s signature sound. Leave It All On The Table: The final push, each collective will throw it all down and show the crowd exactly what its capable of doing. Mr. Choc of the World Famous Beat Junkies will be MC-ing the night. Dim Mak records is most famous for its mega-star founder Steve Aoki, and also houses artists such as Etienne de Crécy, The Bloody Beetroots, and Bloc Party. SMOG came in second in the 2010 clash and will undoubtedly bring their signature dubstep even harder at this year’s Clash. Friends of Friends has been a fan favorite on the blogosphere and club scene. The label has released music from Shlohmo to Salva to LOL Boys. Last but not least, Jeffree’s, Mad Decent’s Tumblr and source for all things cool will bring its own sound to the Clash. After a one-year hiatus, we can’t wait to see LA’s take on traditional Jamaican sound clash culture. It all goes down this Wednesday at Exchange LA. 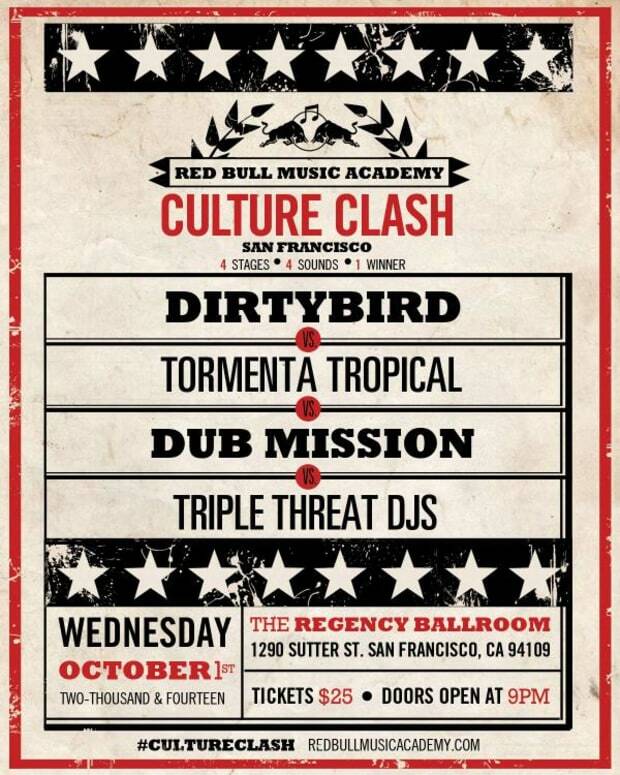 Red Bull Culture Clash San Francisco Crew Highlights! 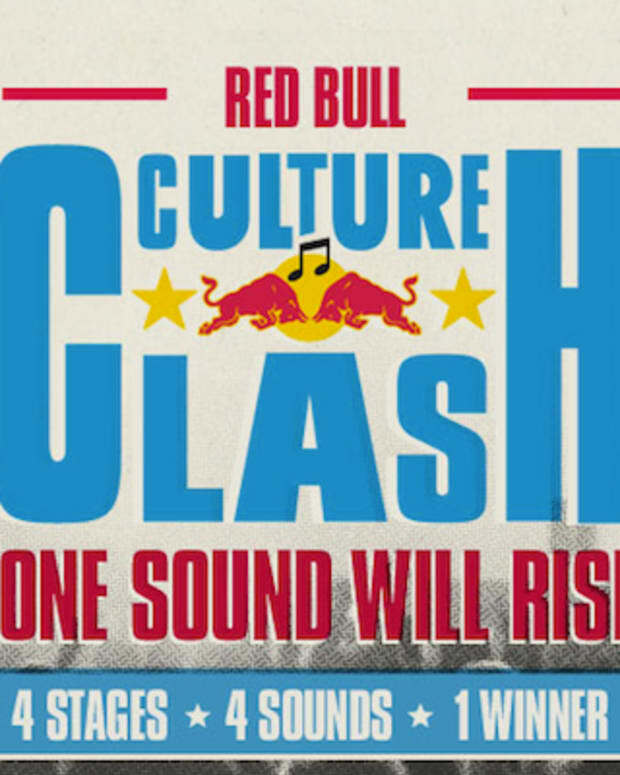 Triple Threat DJs Take the Red Bull Culture Clash Crown!